The Writing Bird works like a charm! It feels much like using a computer mouse – but holds the pen for you, and your arm muscles do the rest. It's extremely comfortable to use and easy to hold. 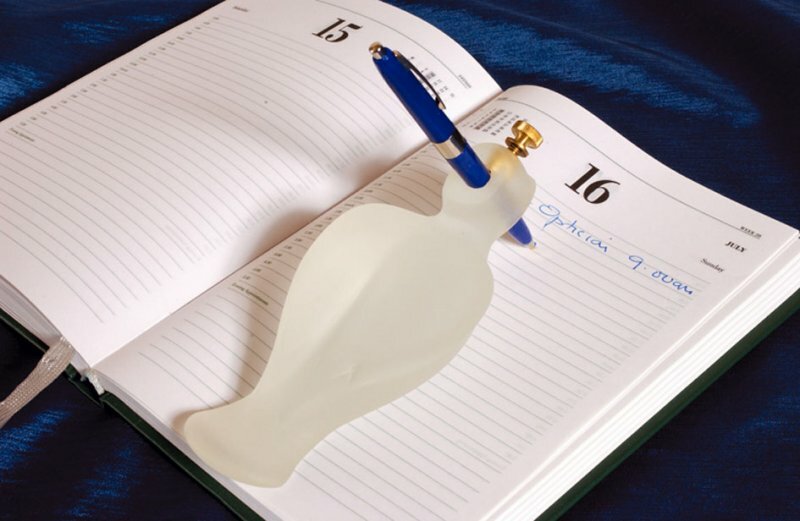 The Writing Bird looks attractive on a desk, and can reduce potential embarrassment about using a writing aid. Instead of looking like an orthopaedic device, it looks like a cross between a pen holder and an attractive paperweight. 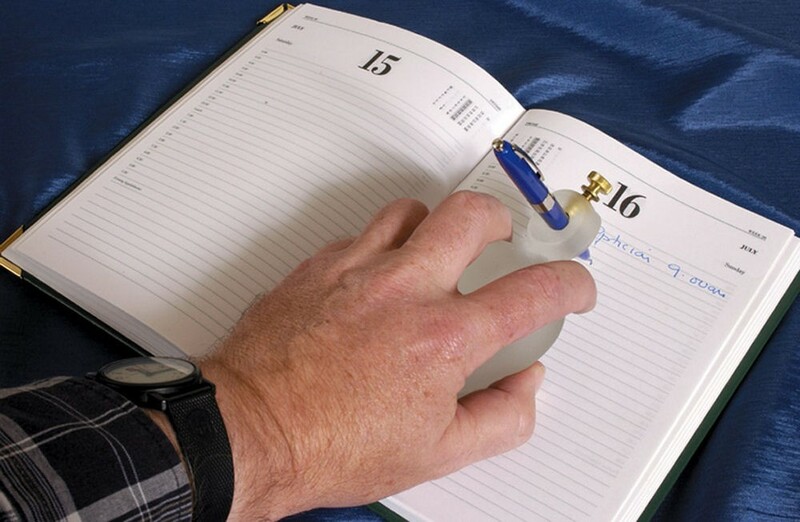 Ideal for those with arthritis, muscle weakness or hand impairments, the Writing Bird glides gently across the page using upper arm strength and gentle hand pressure - no gripping is required.